Claiming to be the first Indian bank to launch such an innovation platform, it said it has successfully mentored six start-ups. 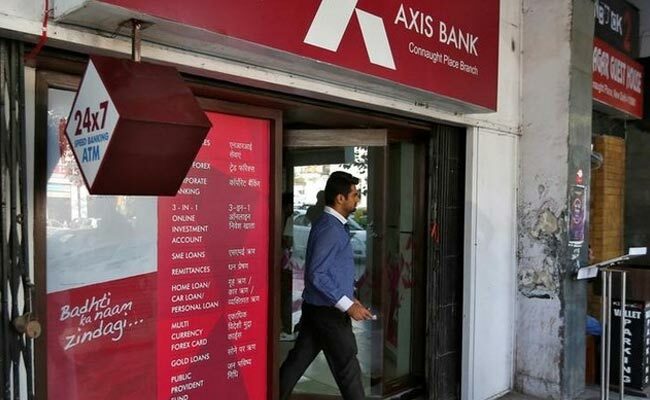 Bengaluru: Private sector bank Axis Bank on Friday said it has completed the first cohort of its start-up Accelerator Program at its innovation lab 'Thought Factory' here. Claiming to be the first Indian bank to launch such an innovation platform, it said it has successfully mentored six start-ups - S2Pay, Pally, Perpule, FintechLabs, Paymatrix and Gieom(details in Annexure I) to create breakthrough technology solutions to disrupt the banking-tech landscape. Over the past year, Thought Factory has been a major FinTech ecosystem enabler in Bengaluru, hosting multiple events, workshops, international visitors and other corporate clients, thereby enhancing industry-start-up collaboration, the bank said in a release. It said Thought Factory team has collaborated with OCBC Bank & Visa Innovation Lab, Singapore and AWS, India for co-innovating. A Tech Advisory Board comprising Sharad Sharma (iSpirit), Manish Chokhani (Enam), Vishal Gondal (Founder, GoQii) and Shankar Narayan (Singapore based serial entrepreneur) along with Axis Bank Senior Management form the ThinkTank for Thought Factory, it added. "We are proud to be the springboard for breakthrough ideas that can disrupt the banking landscape. Besides the Accelerator start-ups, the Bank, along with the Thought Factory team, has been working with other upcoming start-ups too," Axis Bank Executive Director Rajiv Anand said. Pointing out it had selected these six start-ups from a pool of 108 applicants, Axis Bank said they represent each of the emerging sectors touted to be game changers in the fin-tech space viz. Payments, Investments, Lending Analytics and Credit in rental space. The aim behind the program was to accelerate the overall growth of these emerging start-ups along with exploring novel banking ideas with them, it added.